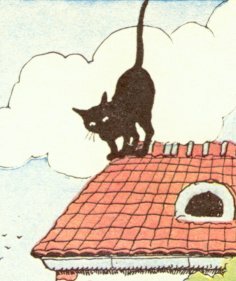 Large 4to, cl. 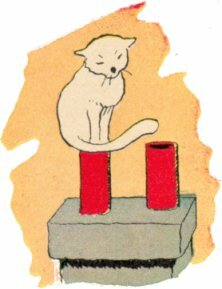 backed pict. 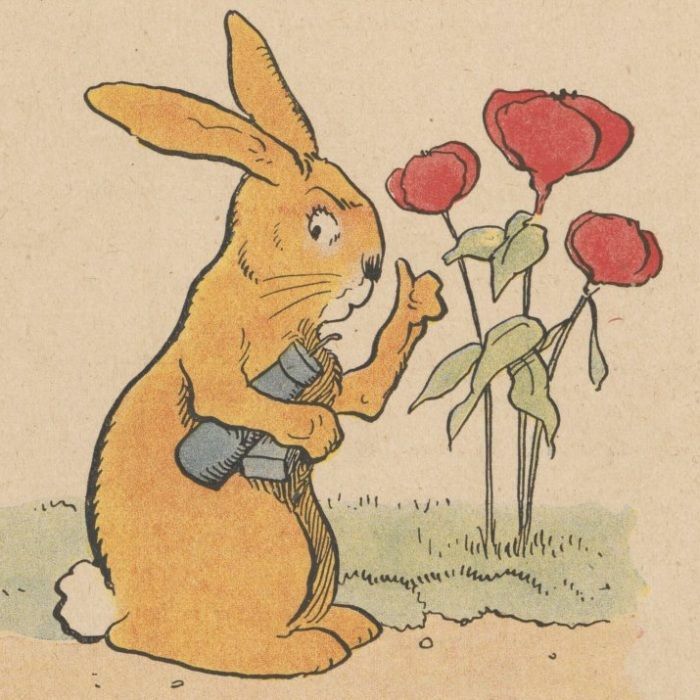 bds, lacks rear blank ep and front ep frayed, edges worn else VG. 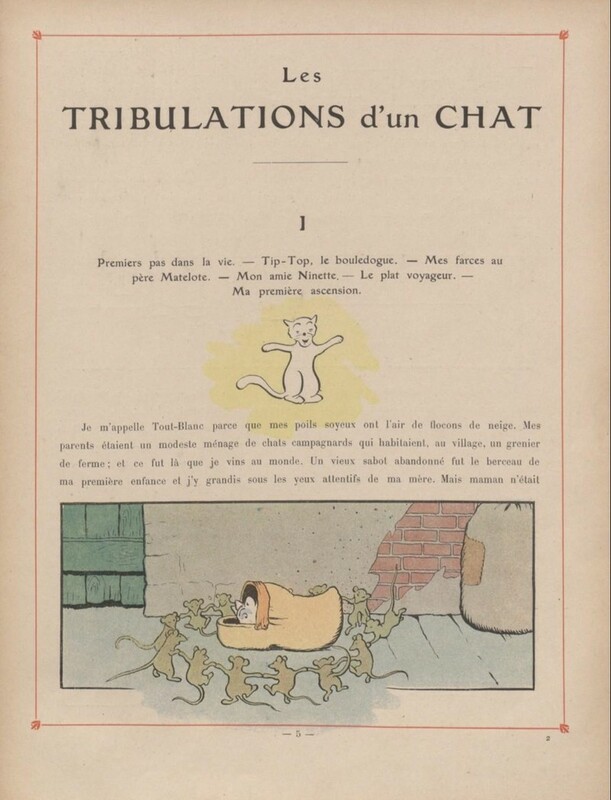 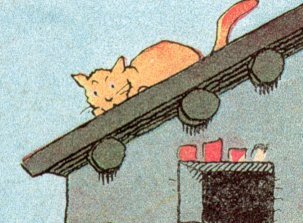 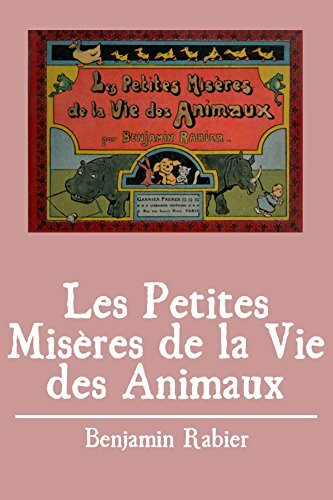 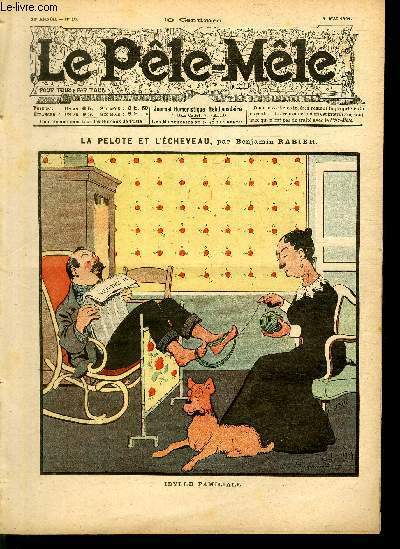 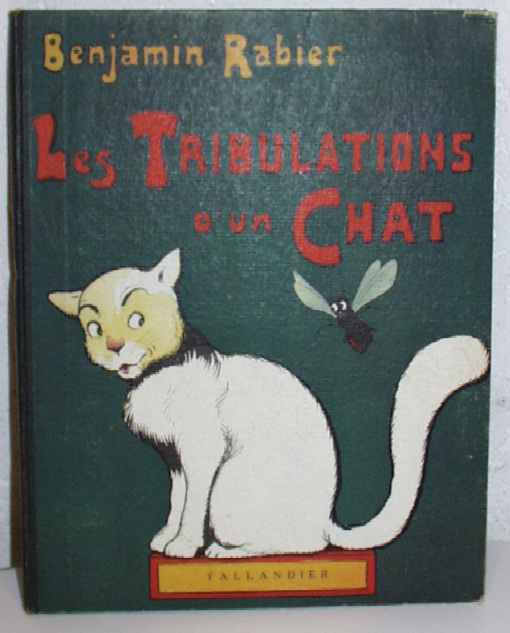 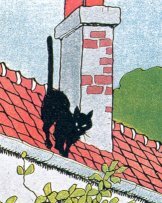 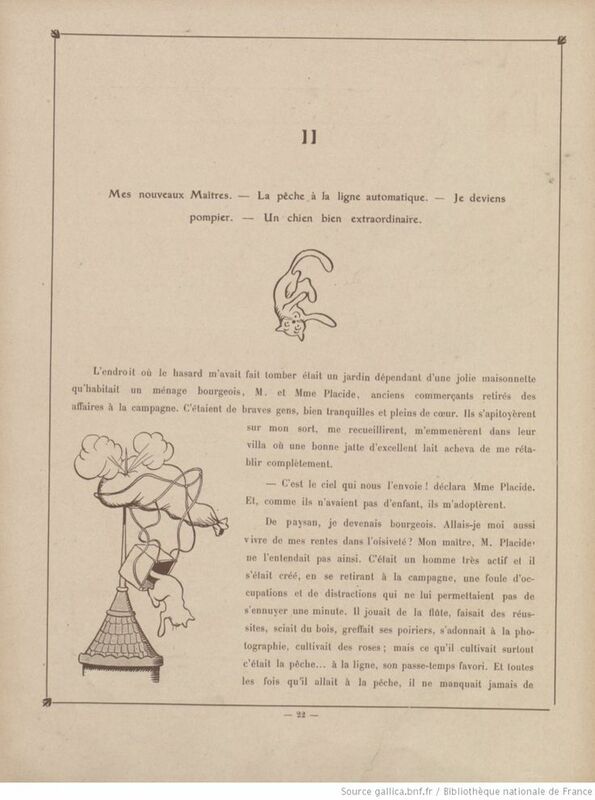 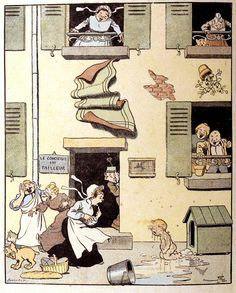 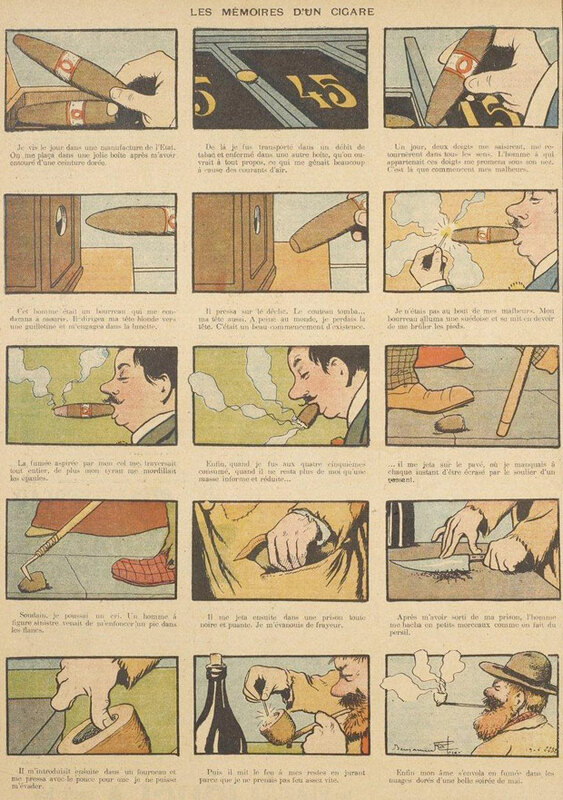 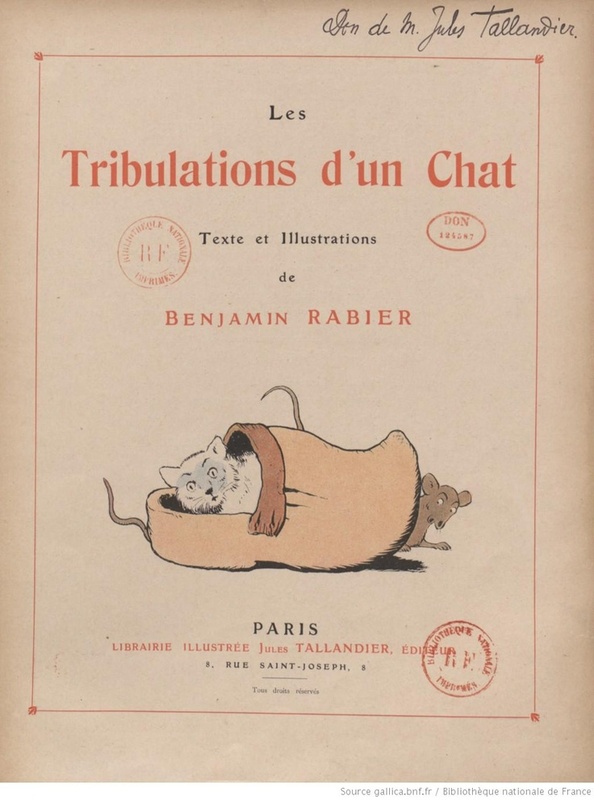 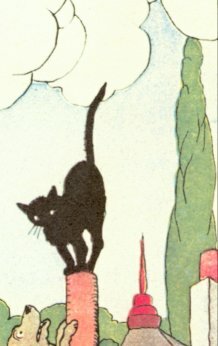 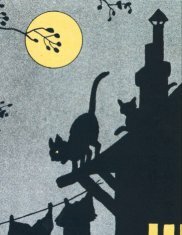 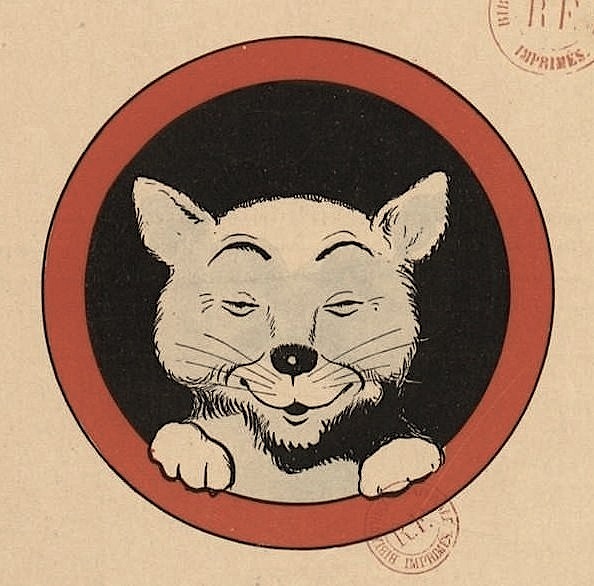 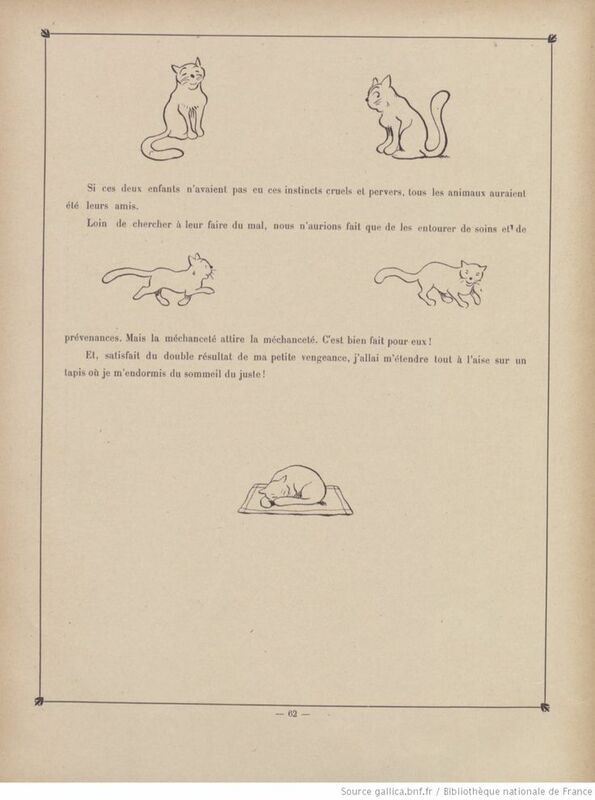 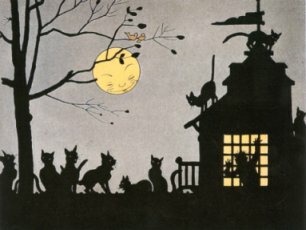 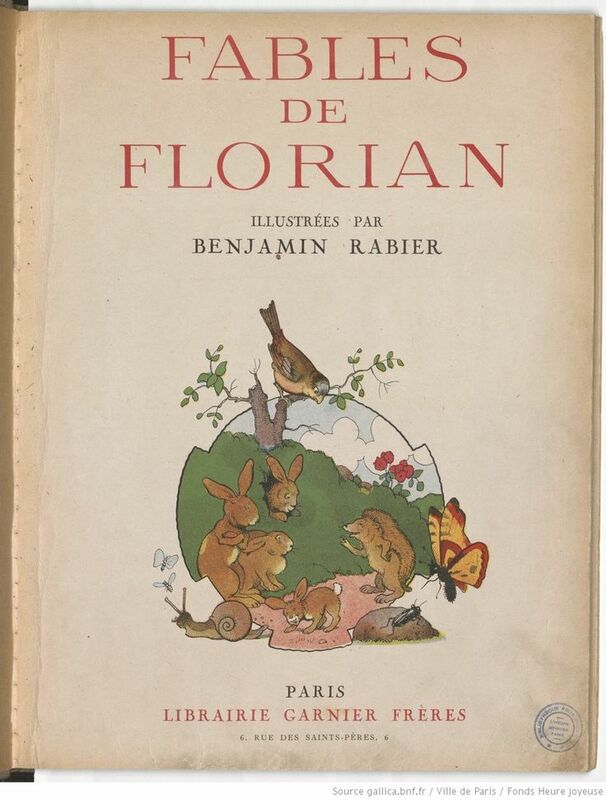 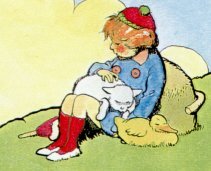 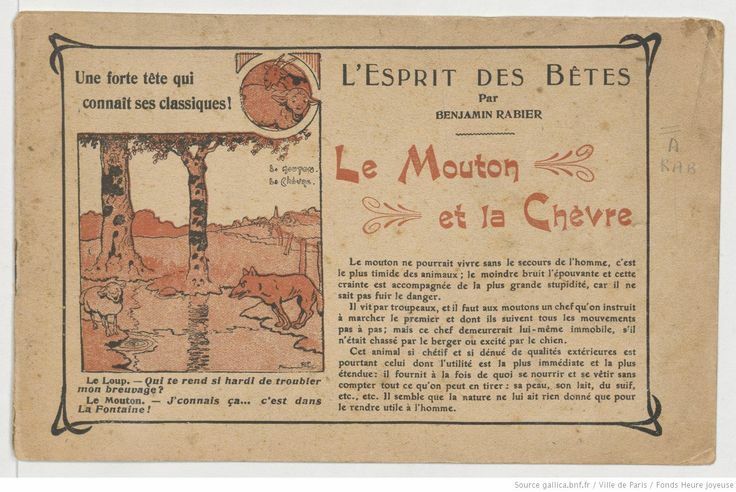 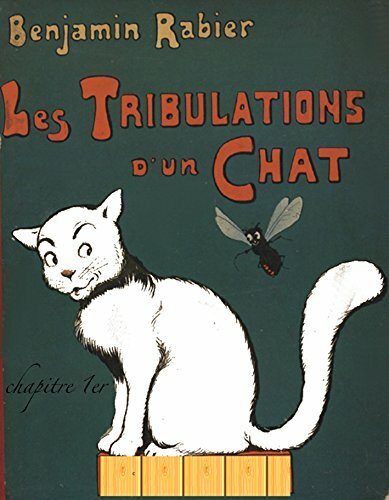 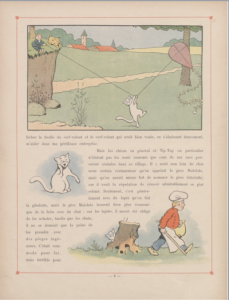 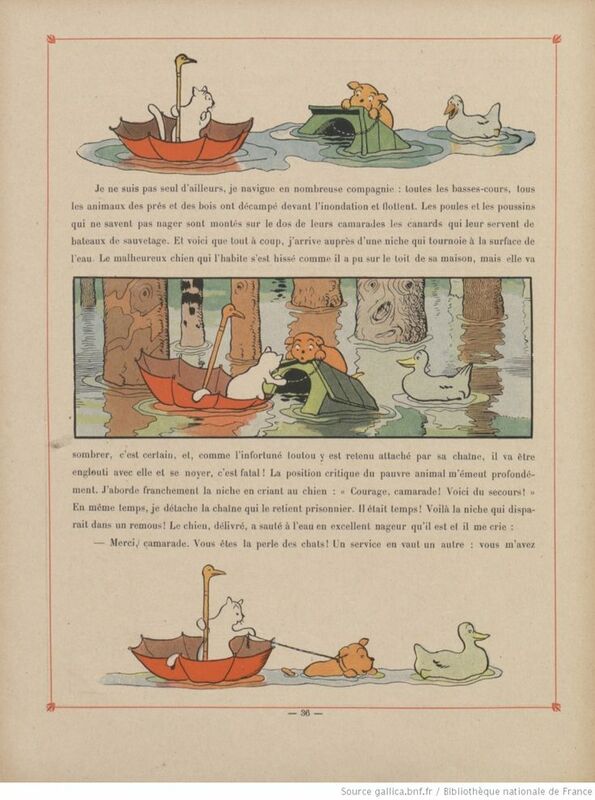 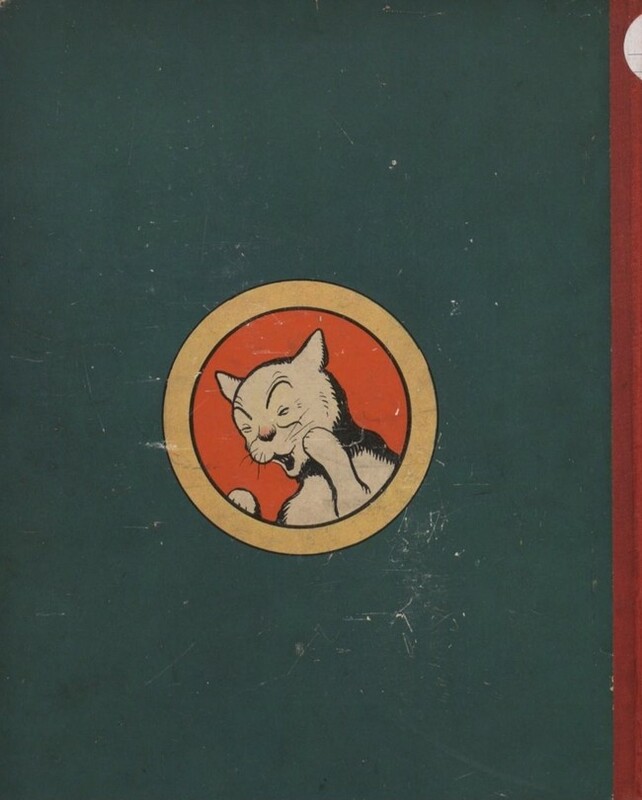 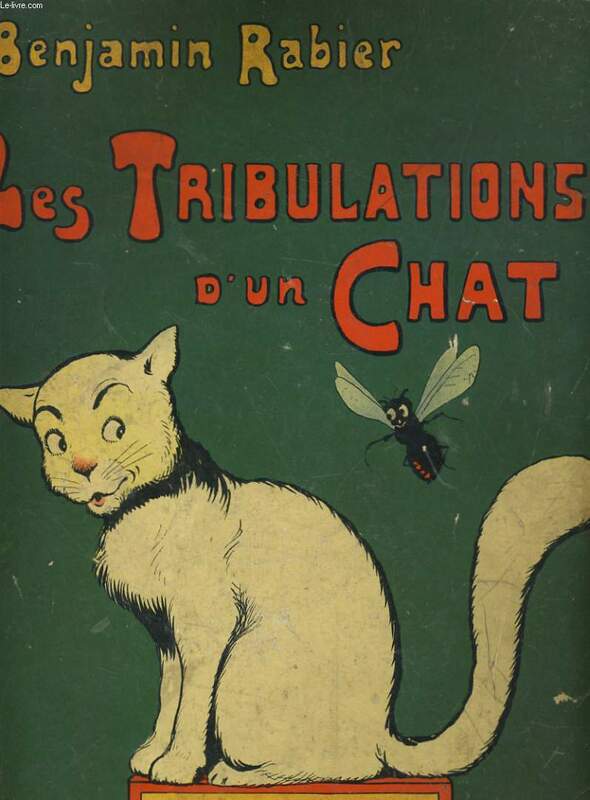 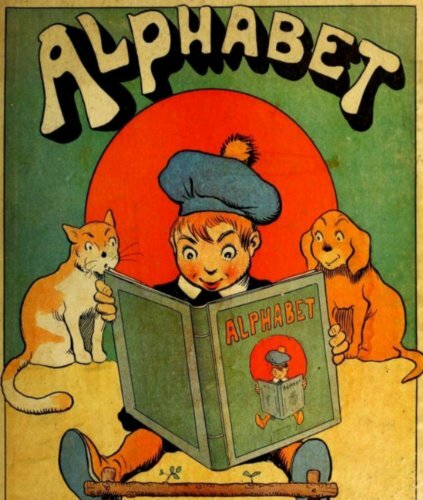 French story of a mischievous cat with brilliant color illustrations of the period. 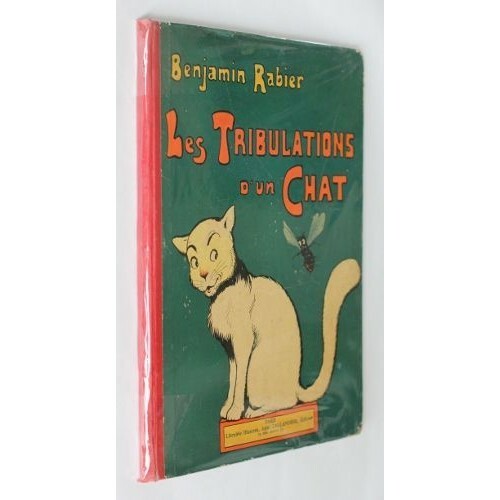 Find this Pin and more on Rabier, Benjamin Armand 1864-1939 by Mark Dylan Sieber.